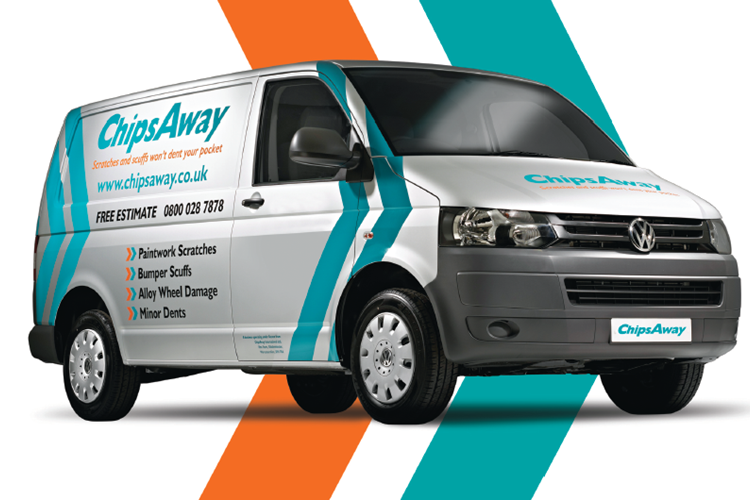 Operating out of our Herne Bay Car Care Centre workshop, Ryan Lythe is your local ChipsAway specialist providing car bodywork repairs for Canterbury and the surrounding areas, including Herne Bay, Whitstable & Faversham. Ryan joined the network in 2011, and has since been named ChipsAway 'Newcomer of the Year 2012' and ‘Marketer of the Year 2016’ at recent ChipsAway Annual Conference and Awards Dinners. Fantastic service from these guys. Fast, friendly and cost effective with amazing results on a very custom piece of work. Was a bit of a lack of communication to begin with but this was made up for with all of the above. Would defiantly use again and recommend! Extremely pleased with the scratch repair to my car, job is very well done! Price was more than reasonable and I wouldn't hesitate coming back if I ever needed more work done or recommending to friends and family who may need work in the future. Absolutely a great job and service from them, will defo go back to them, very helpful and honest best painters in Herne Bay by a long shot, thank you guys! 5 star review! I have been extremely impressed with the comprehensive service from Ryan, arranging to come to my home and review the damage someone has deliberately caused to my car. Within 48 hours of calling, Ryan arrived precisely at the time arranged and gave an instant quote (which was kept to). Within another 48 hours my car was at his fully equipped garage. Amazing job by Ryan and Co at ChipsAway. Urgently needed some badly scratched alloys fixed, contacted Ryan at 10am and had a perfect job done by 4pm the same day. Great service and quality job. Life savers. Mr Harper rang in to say that Ryan in Kent did a marvellous job. He rung Ryan on Thursday who came out and estimates the same day, plus the repair was done on Saturday. Very pleased with the job, thank you. 5 star review! I managed to scratch my Nissan Duke rear left passenger door, so badly that I thought I might need a new door. But these guys saved the day and have done an amazing job at repairing it, I am so happy. It was all done in a day and I had a curtis car so I could still work. I would highly recommend them to anyone - great job, thanks so much. Can't thank you enough. Immaculate repair, immaculate customer service and we've never known any business to be so speedy with their communications. We're so impressed we have already booked in a second job. Kind regards Simon and Tina Bailey. I wish to convey my sincere thanks to Ryan Lythe and Charlie for their excellent work on my car this morning. The damaged wing now looks as good as new. Have just had my car returned to me after having a tricky repair done, my rear QTR panel is aluminium so after ringing several body shops and being told they did not have the equipment to do the job I was left frustrated and with the one in the area who could do it quoting close to £1000 I thought the car was a certain loss. I then ... Read more rang ChipsAway and from the get go from speaking with Jamie who is massively passionate about the work he carries out, and also speaking with Ryan, I was immediately made to feel at ease. ChipsAway for this repair brought in the specialist equipment needed to put my car right at a cost of thousands of pounds to them and I can't thank them enough. I was given weekly phone calls to inform me of the progress made. Very highly recommended and could not be happier with the results of the work carried out.